Tis’ the season for giving right? Thanks to the nice folks at LaserMax, we’re going to give away a LaserMax UNI-MAX ES Rifle Value Pack to one of our lucky Facebook fans. That’s right, just head over to our Facebook page to enter, or you can do it directly from here. That’s all there is to it. Keeping with our Insanely Practical philosophy, there are no strings attached. All you have to do is Like our Facebook page. The contest entry asks for your email, but that’s only for notifying the winner. We won’t even add you to our mailing list if you enter. 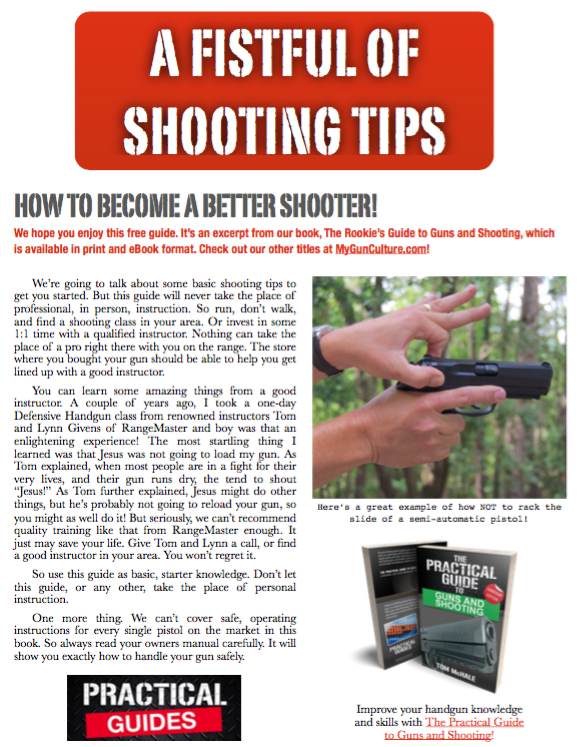 Of course, if you would like to get our weekly email, packed with tips, product reviews and fun commentary on all things shooting, you can do that here. This is an awesome addition to your AR-15 rifle, or any other rifle that has a rail up front. Heck, since it’s modular, you can even mount it on a pistol. We reviewed the LaserMax UNI-MAX ES recently if you want full details. As much as I appreciate and like this site, and as much as I’d like to have that laser, it’s not worth rejoining defacebook to win it. Can’t say I blame you 🙂 Stay tuned, we’re making some upgrades that will allow giveaways to be any combination of FB, Twitter, or email, so there will be more options soon.